Ghosts, and includes the Batman: Arkham Origins optimizations introduced alongside 331.58 WHQL last week. With 331.65 WHQL, you’ll receive a great gaming experience from day one with the latest driver tweaks and performance optimizations, including up to 12% extra performance in Battlefield 4. Other titles benefit, too: Sniper Elite V2 performance increases by up to 19%, DiRT Showdown performance by up to 13%, Metro: Last Light performance by up to 9%, Sleeping Dogs performance by up to 9%, Max Payne 3 performance by up to 9%, and F1 2012 performance by up to 6%. 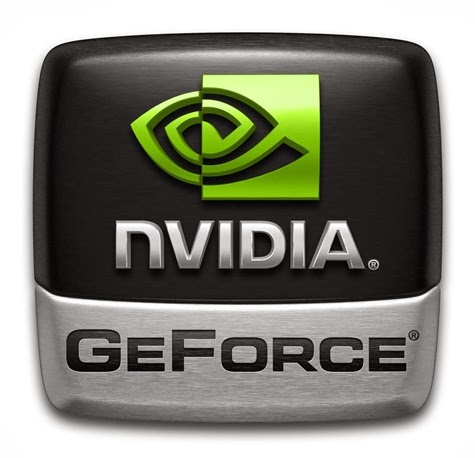 GeForce 331.65 WHQL also sees the introduction of GeForce Experience 1.7, which includes the long-awaited ShadowPlay Beta, an innovative gameplay recording tool that can constantly record the action with a minimal performance impact thanks to the H.264 encoder built into GeForce GTX 600 and 700 Series GPUs. For full details about ShadowPlay, and other new features of GeForce Experience 1.7. There have been few major updates on NVIDIA Control Panel (NVCPL) Ambient Occlusion (AO) override feature. This easy-to-use tool enables you to apply fidelity-enhancing, realistic shading and shadowing to games that do not natively support the feature. With the recent upgrade, the quality of NVCPL AO has been drastically improved with the introduction of HBAO+. Debuted in Tom Clancy’s Splinter Cell Blacklist, HBAO+ is a new, NVIDIA-developed Ambient Occlusion technique that utilizes the latest technologies to significantly increase the precision, fidelity, and rendering speed of high-quality AO. HBAO+ is currently making waves in Batman: Arkham Origins, and will be seen next month in Assassin’s Creed IV: Black Flag. To Download GeForce 331.65 WHQL Drivers Click Here. This is a very good article, I discovered your blog checking aol for a related subject matter and came to this.